Steve Prodger brings more than 14 years of sales leadership to SmartAction. SmartAction, a provider of Artificial Intelligence voice self-service, announced today that Steve Prodger has joined the company to lead its growing sales team. With more than 14 years of sales management experience in enterprise SaaS technology, Steve has a strong track record of developing and managing world-class, enterprise sales and business development organizations in high-growth environments. 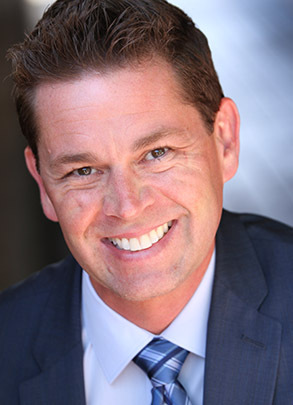 Prior to joining SmartAction, Steve held a number of high profile sales leadership positions within high-tech and customer experience organizations such as Empathica, Mindshare Technologies and Dell Computers. He holds a B.A. in Economics with a focus on strategy and change management from Wilfrid Laurier University. Senior Vice President of Sales, Steve ProdgerSteve Prodger has been named the new Senior Vice President of Sales at SmartAction.